Keeping all of your travel information together can be a challenge! 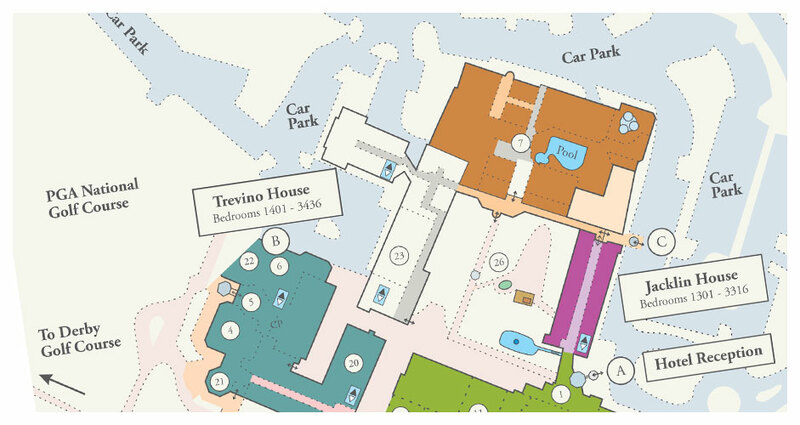 By using PocketMedia®, maps, guides & timetables can all be contained in a convenient, compact format – using print, digital or a combination of both. 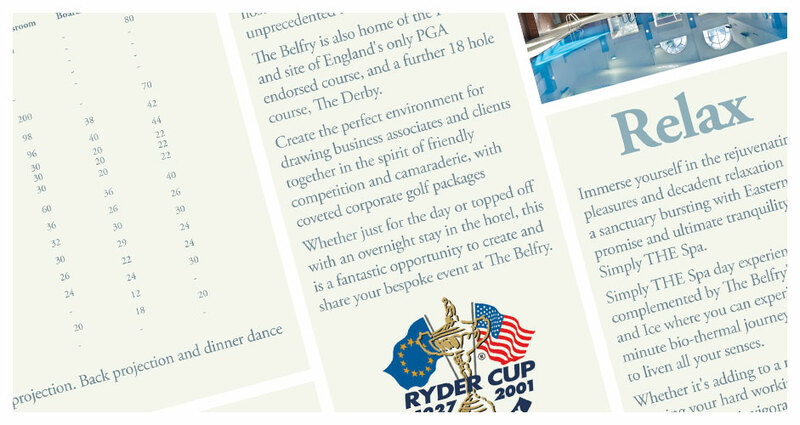 The Belfry is a resort which combines accommodation, dining, meeting & leisure activities all in a beautiful country location. The client wanted to be able to give their customers one, neat card, enclosing all the facility information & accessories they would require throughout their stay. 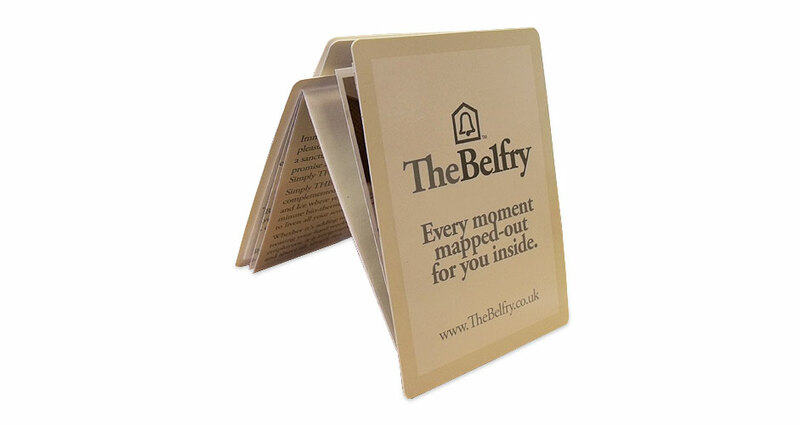 We created an elegant guide of all The Belfry’s amenities, with a resort map & a die cut to hold the hotel key card.